Happy St. Patrick's Day, Jetsetters! 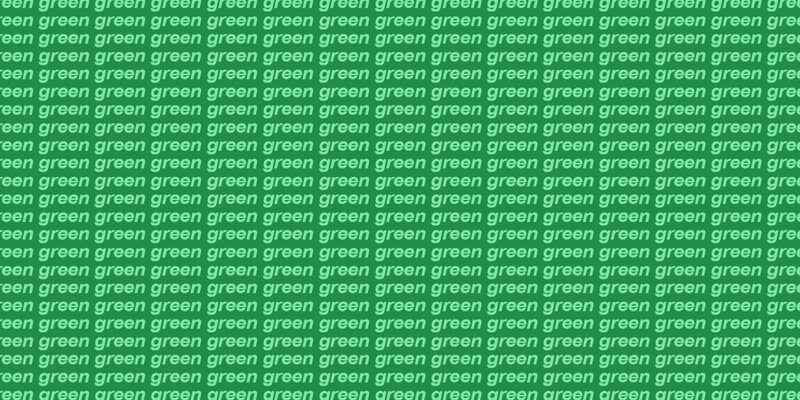 In honor of the holiday, we're bringing a little green into our lives—yes, the color. 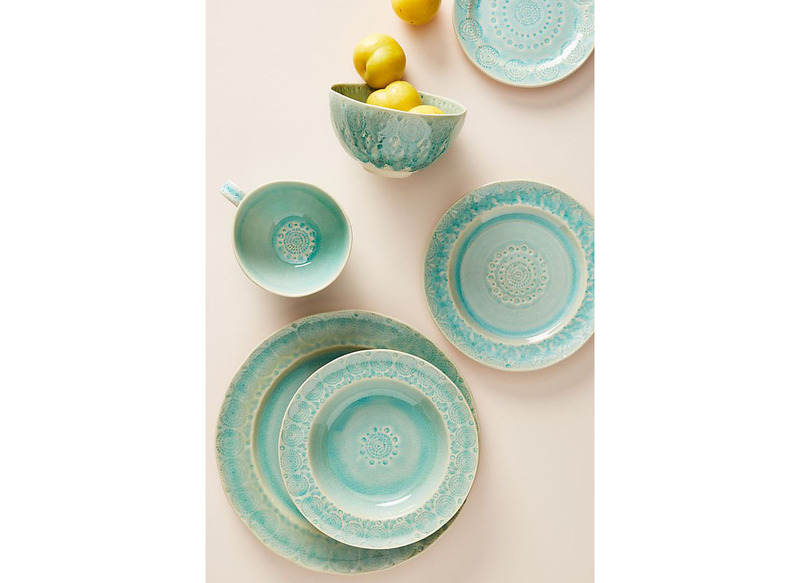 Scroll on for our favorite finds in all shades of emerald, sage, olive, lime, seafoam, and shamrock. 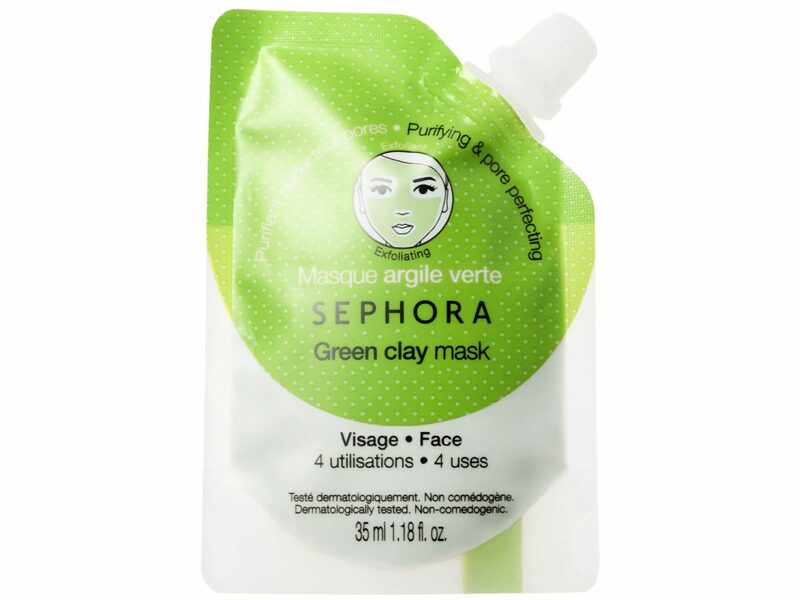 Show off a green face and reap the skin benefits with this clay mask from Sephora. 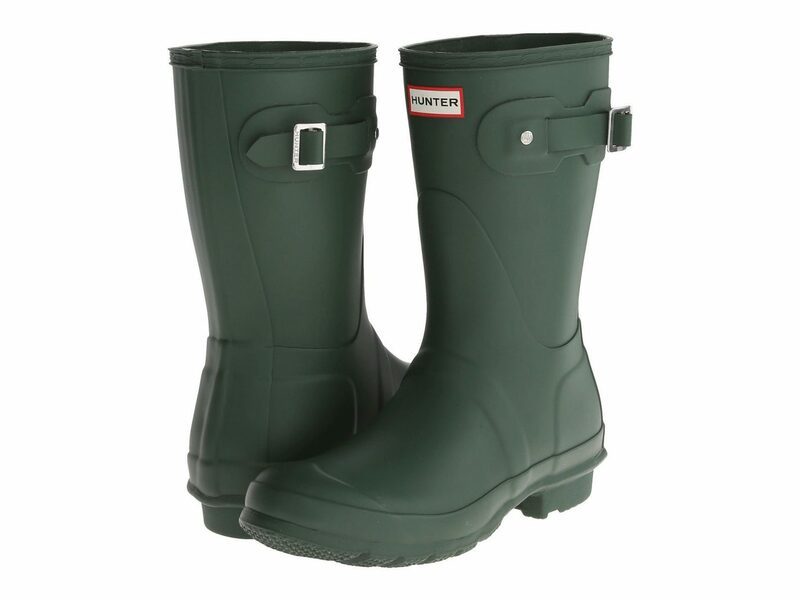 Rock these rain boots from Hunter and splash in every puddle you see. 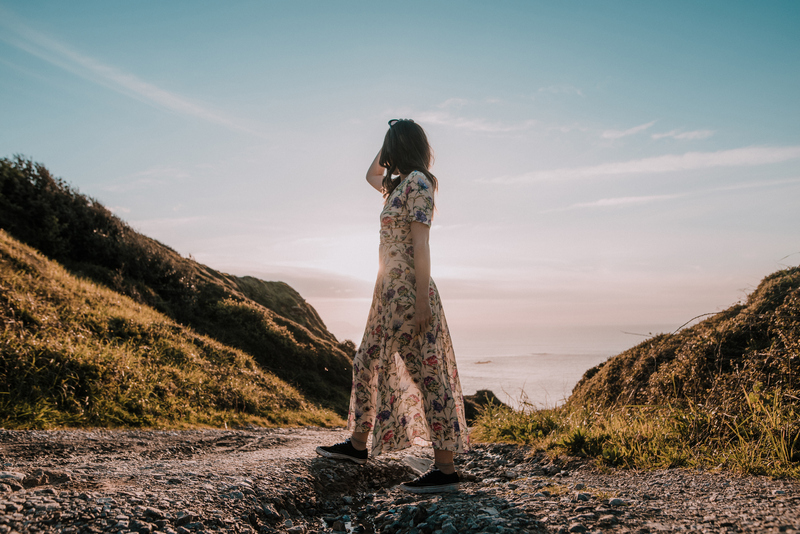 Planning a Paddy's Day trip to Ireland? 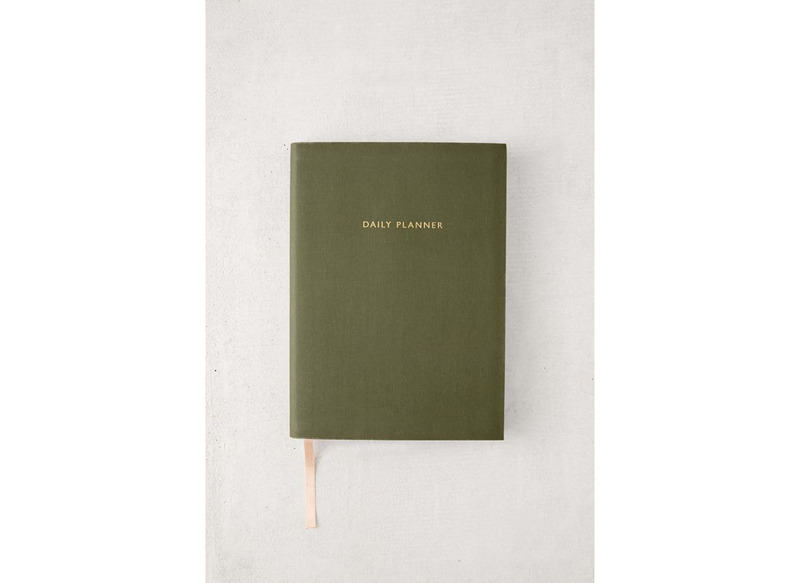 Write down your itinerary in this festive notebook. We love this combo of emerald green and pastel pink. 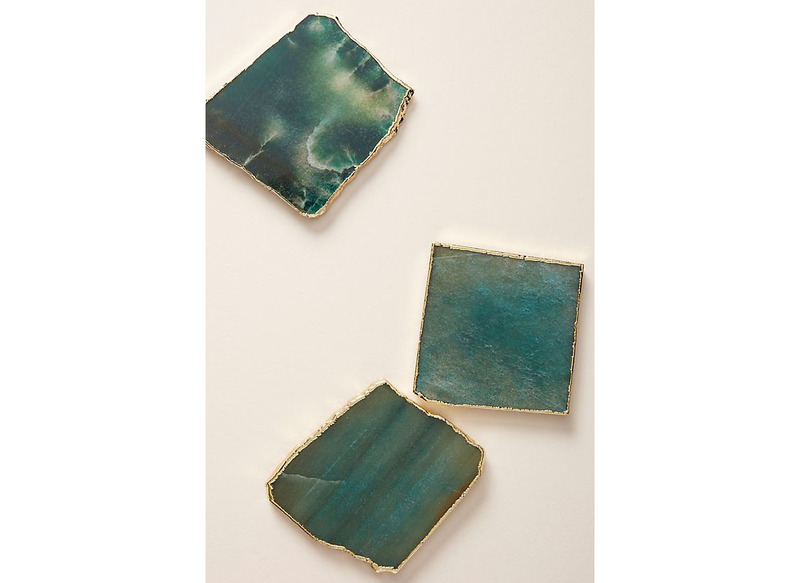 Dress your table to impress with these statement coasters. They're so stylin' you'll almost feel bad putting a drink on them. 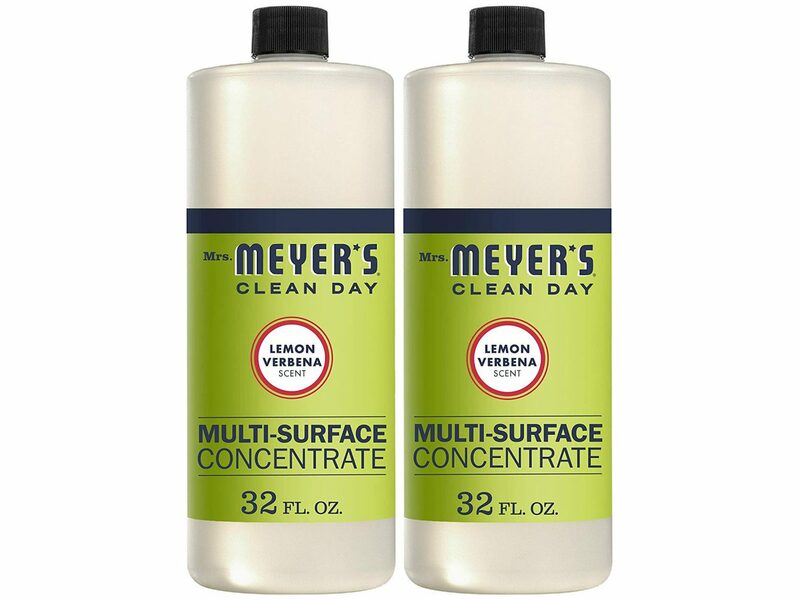 Go green x2 with this all-natural multipurpose cleaner in only the most festive of shades. 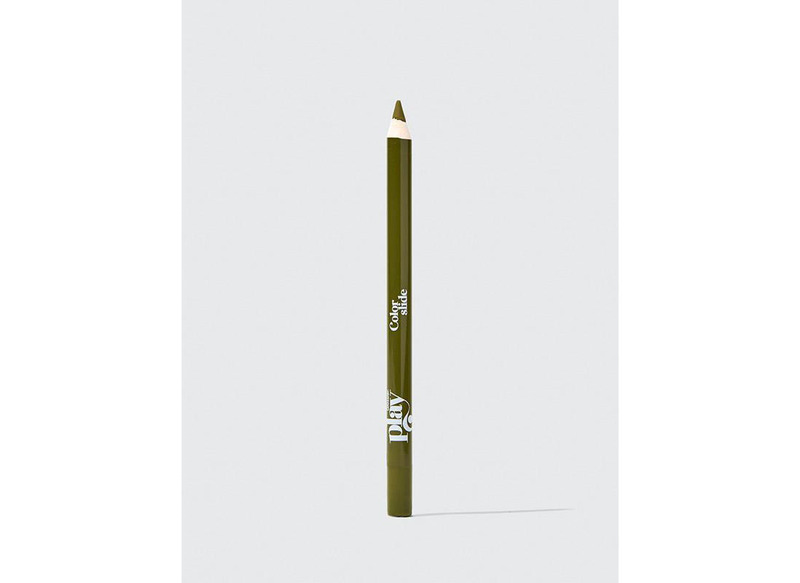 Get your hands on the new Glossier Play Colorslide in this mossy green color. 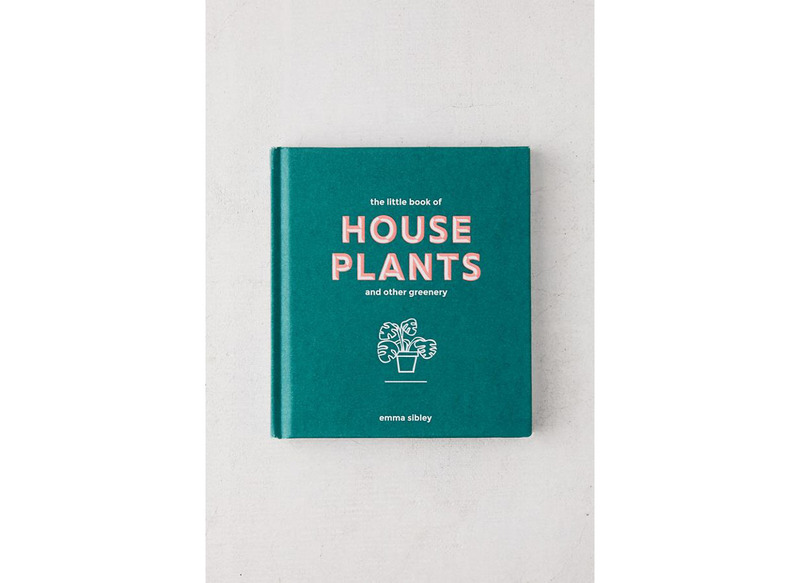 Thinking about hopping on the houseplant bandwagon? Immerse yourself in this teensy green book full of facts and how-tos. As warmer temps approach, colder drinks will be needed. 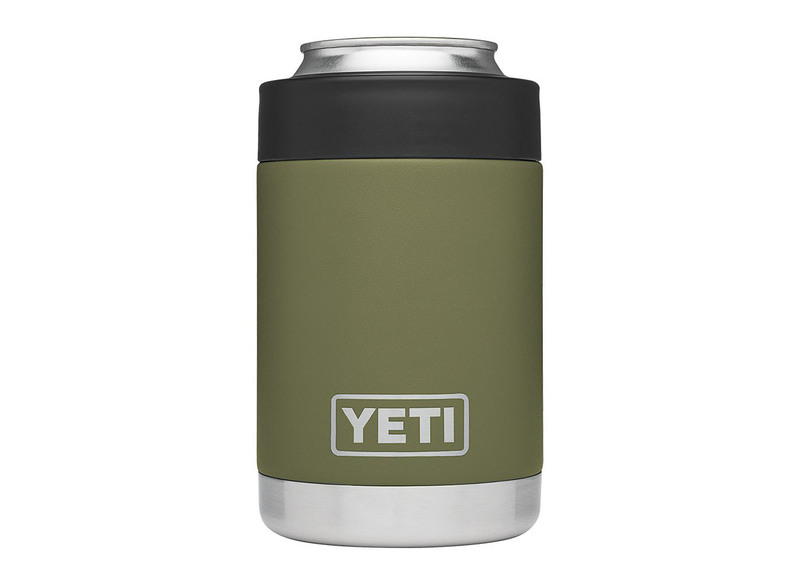 Keep it cool with this YETI colster in an olive green finish. Channel a chic picnic blanket in this gingham number from Reformation. Calling all matcha lovers! 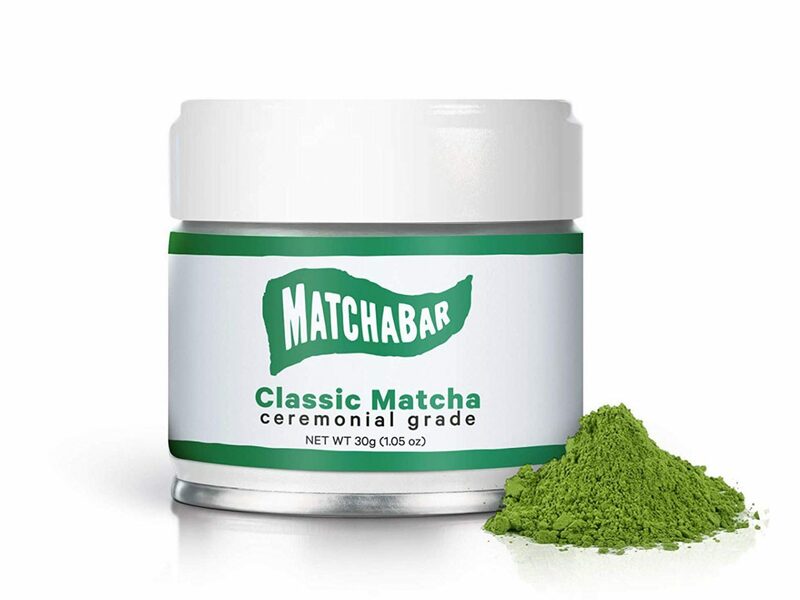 Did you know you can order the same powder used in MatchaBar cafés on Amazon? 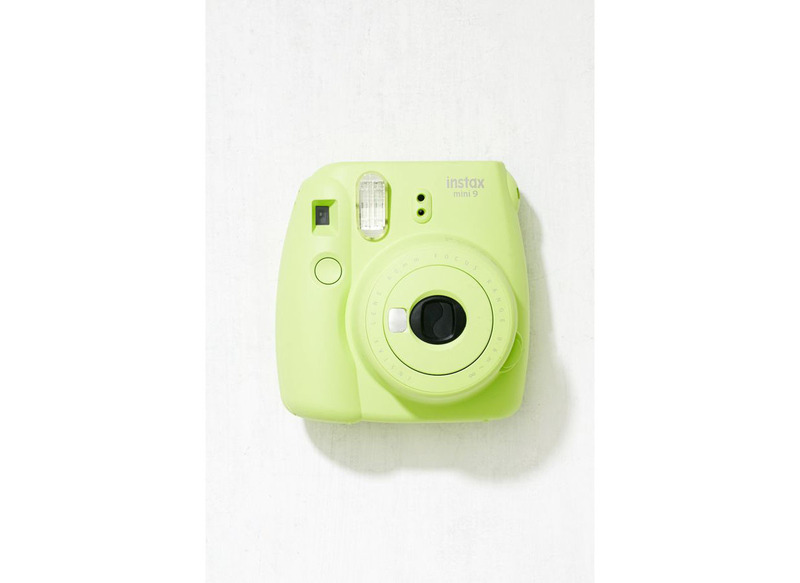 Capture your crew's St. Patrick’s Day antics on film with this instant camera. All these are missing are corned beef and cabbage. 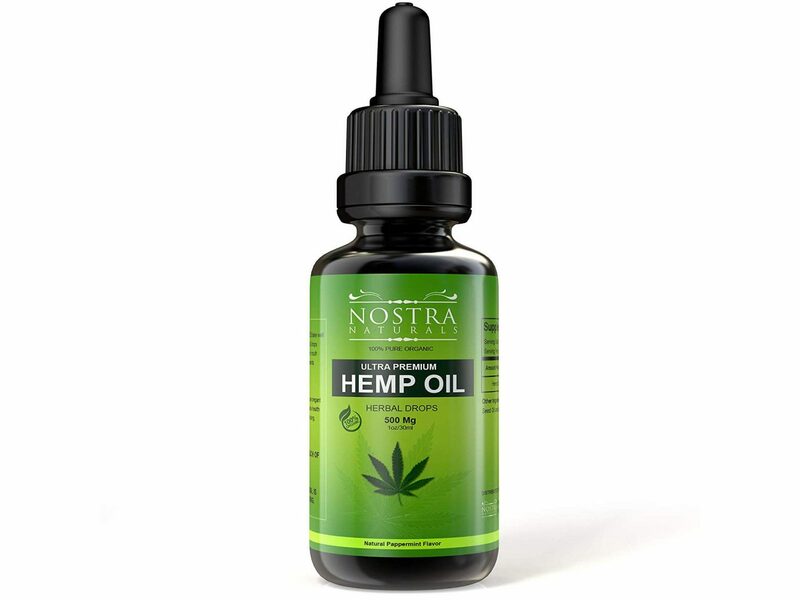 Hemp oil has been proven to reduce anxiety and boost mood and sleep. We're all about it. 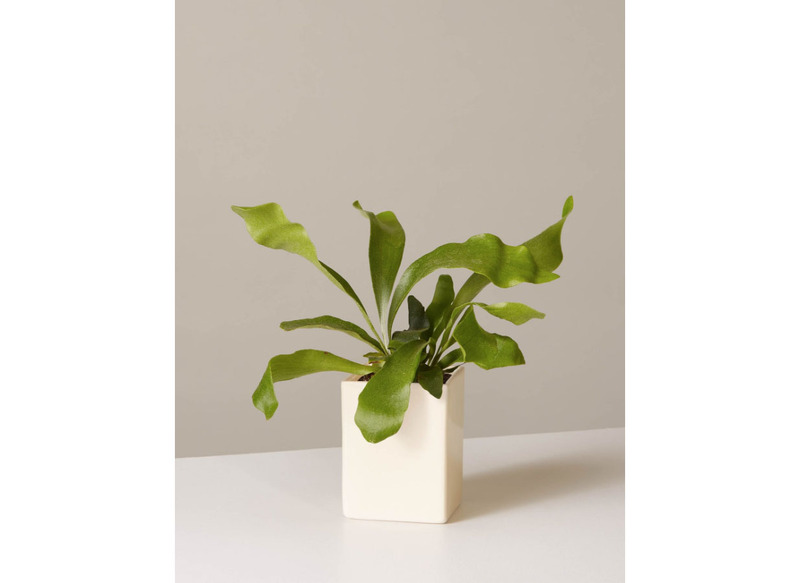 If you haven't checked out direct-to-consumer plant shop The Sill yet, do yourself the favor. They even have monthly plant subscriptions! 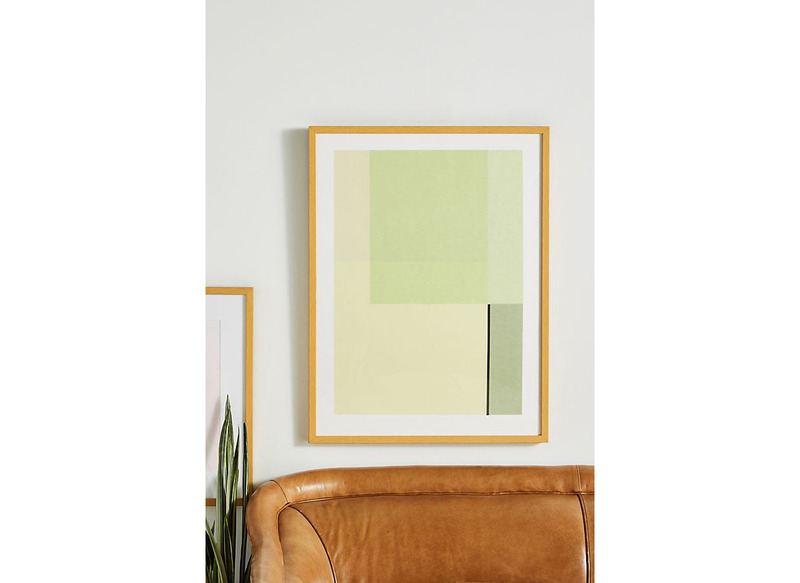 Bring some green into your home with this cool wall art. 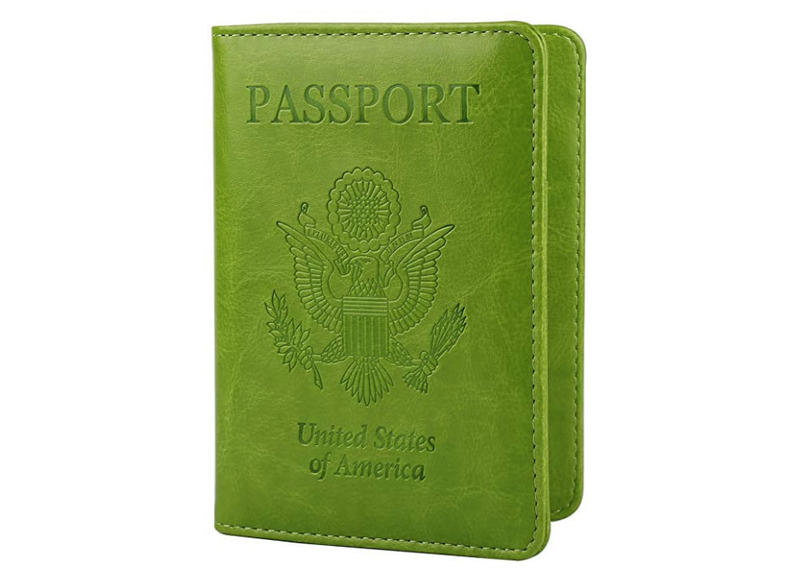 Spruce up your favorite travel buddy with a green leather coat for the remainder of the winter season. 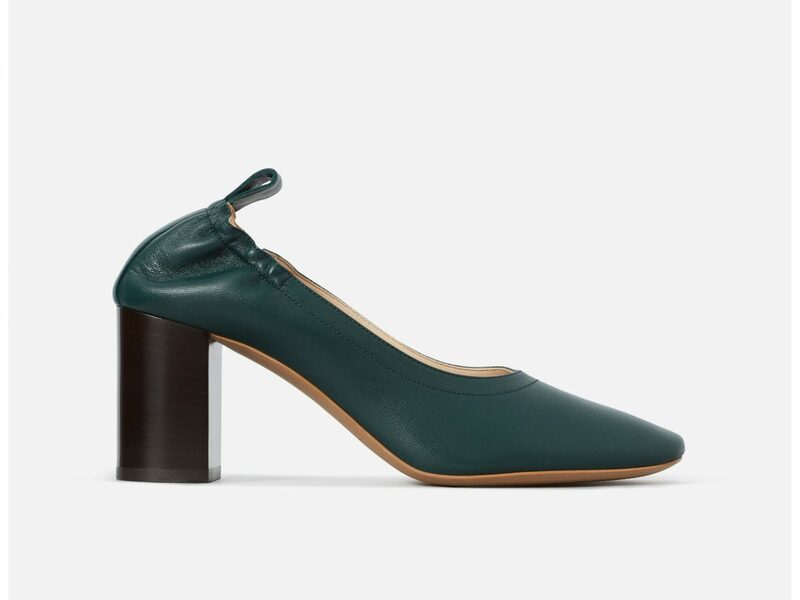 These heels are as classy as can be in the gorgeous ivy shade. 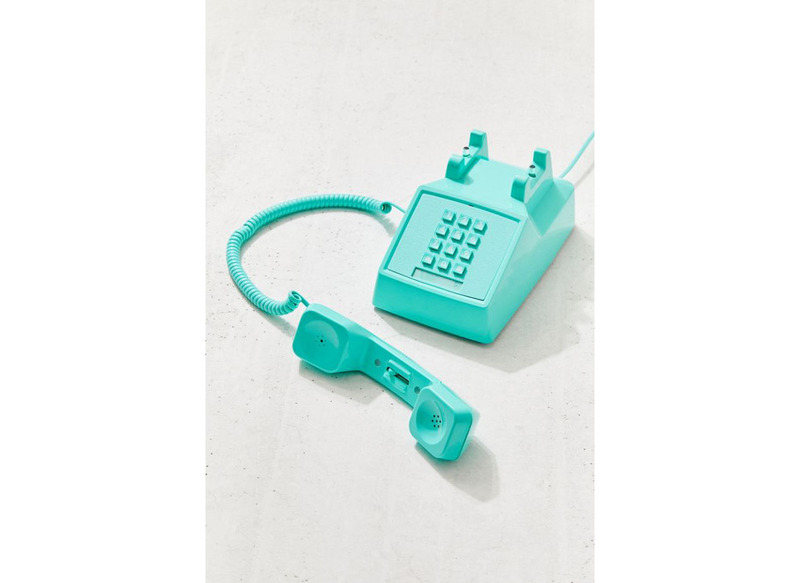 If you’re one of the ten people left in 2019 to own a home phone, keep it trendy with this cute turquoise throwback on the brink of extinction. 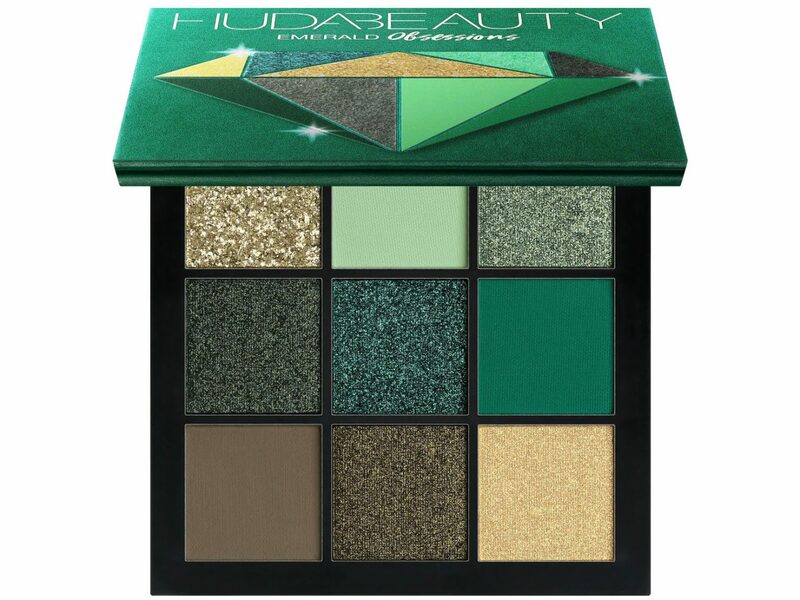 In our book, cult-favorite Huda Beauty can do no wrong. If that means we're all wearing green eye shadow, so be it. 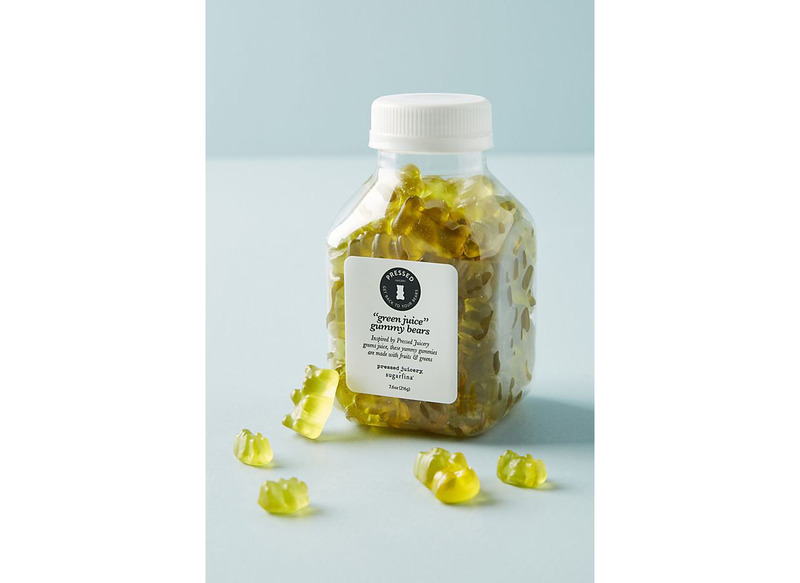 You've tried green juice, but have you tried green juice gummy bears? We think not. 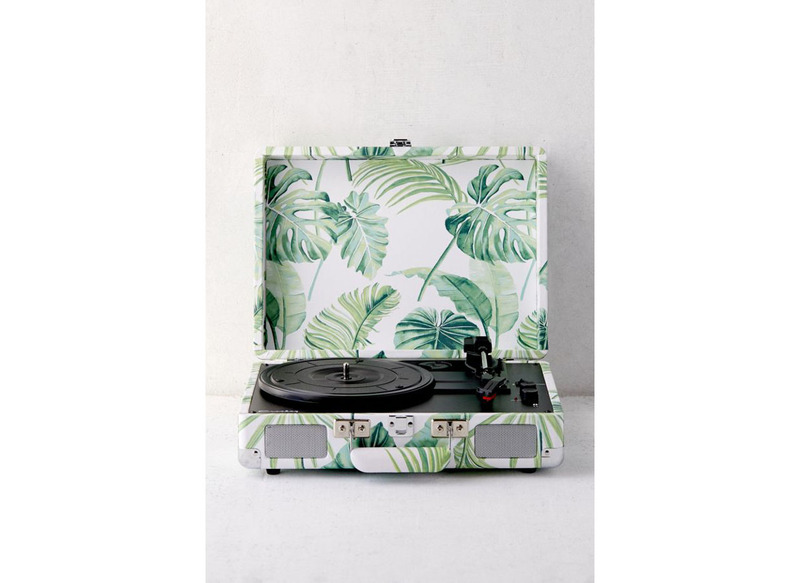 Spice up the party with a speaker that’ll certainly gain some attention.